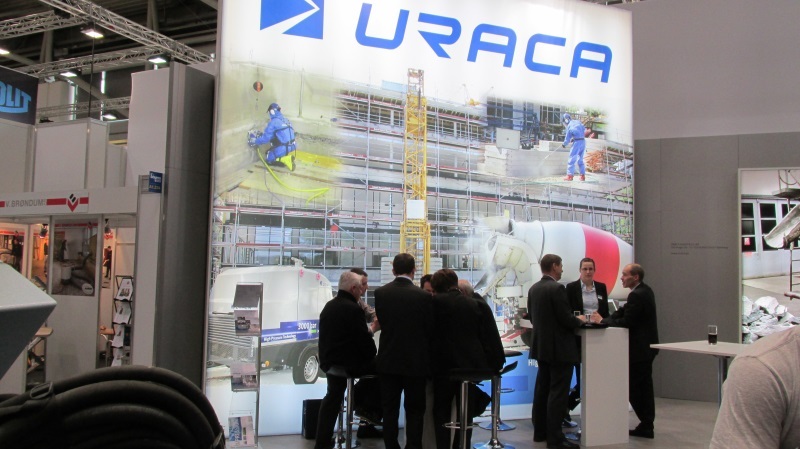 In collaboration with URACA GmbH INTECO ROBOTICS presented video materials and leaflets of the R JET Robots in action on different jobsites. 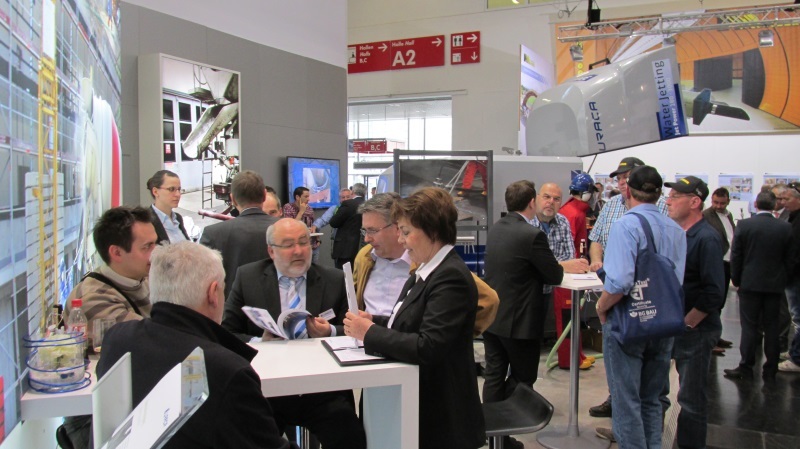 BAUMA is the largest fair in the world for equipment and materials targeting construction industry. 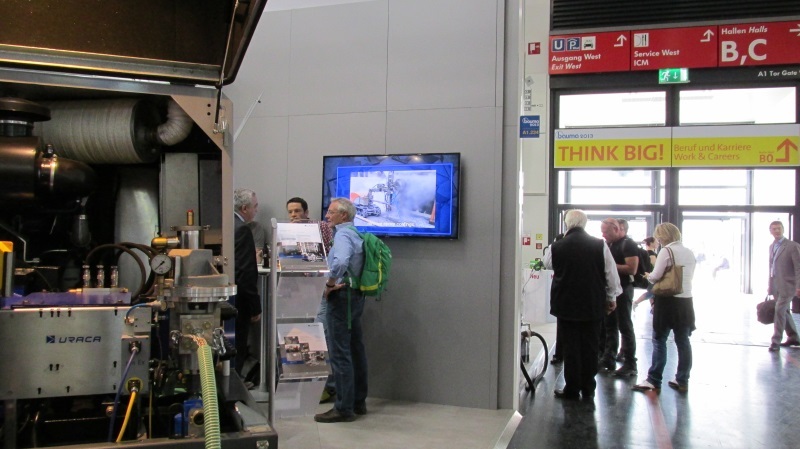 INTECO Ltd. is probably the only Croatian company presenting its proprietary technology on the BAUMA fair in 2013.